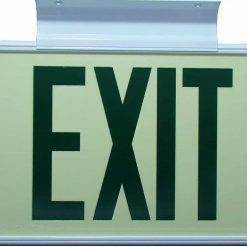 Surface, flag or ceiling mounted options. 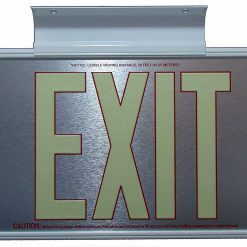 Aluminum Frame and Mounting Bracket. 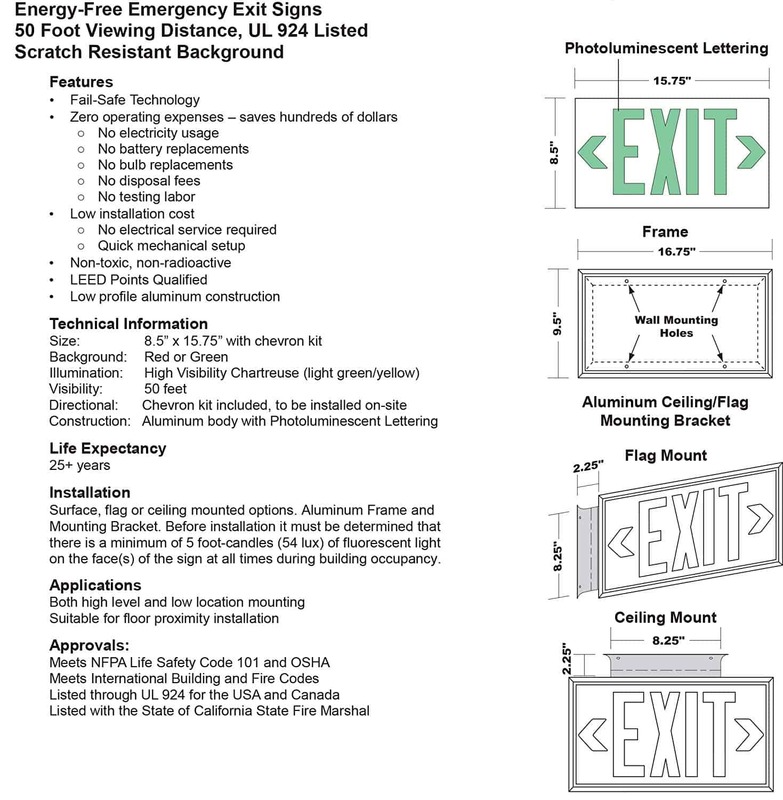 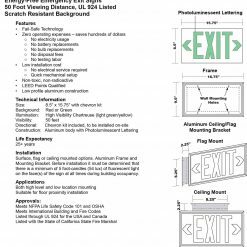 Before installation it must be determined that there is a minimum of 5 foot-candles (54 lux) of fluorescent light on the face(s) of the sign at all times during building occupancy. 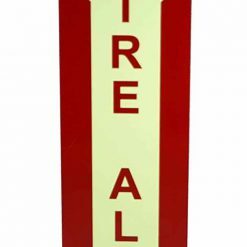 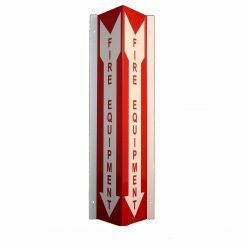 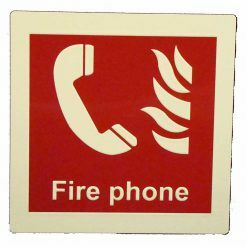 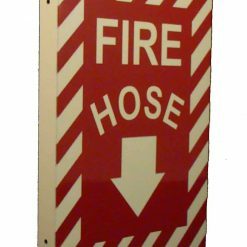 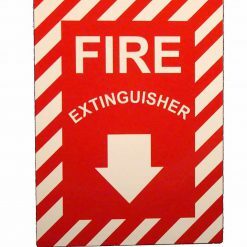 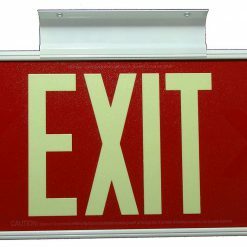 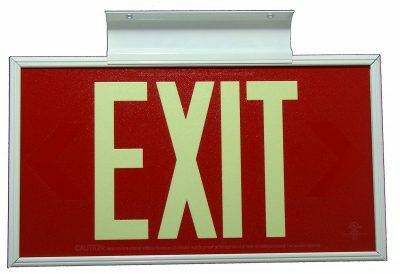 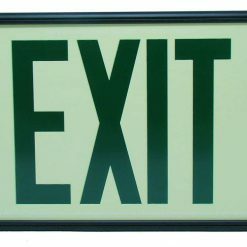 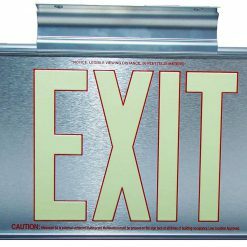 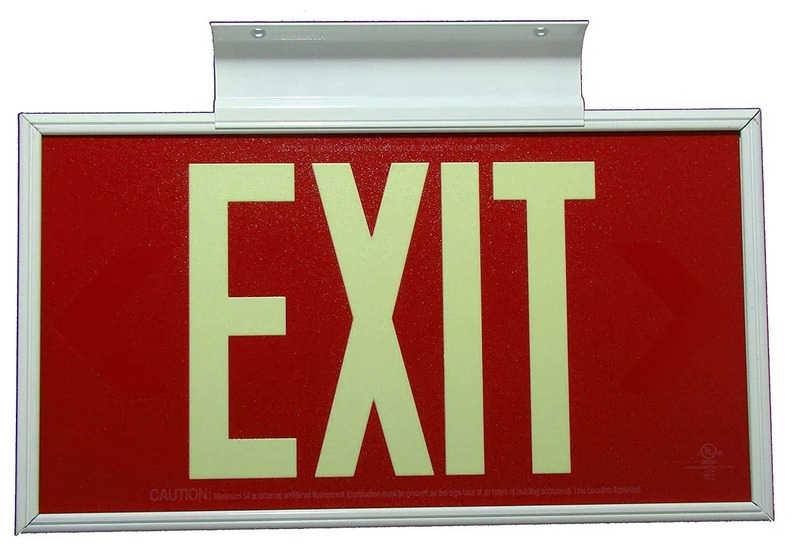 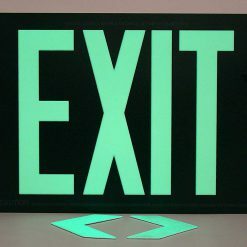 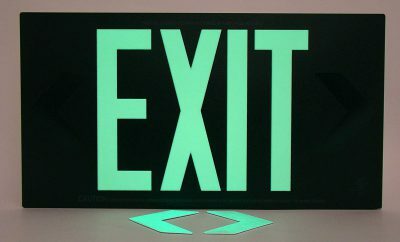 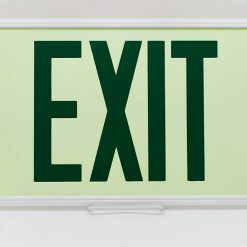 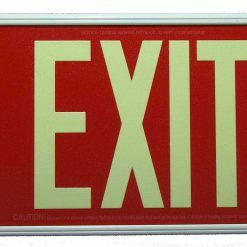 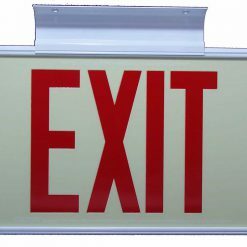 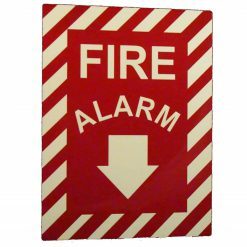 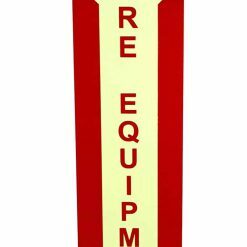 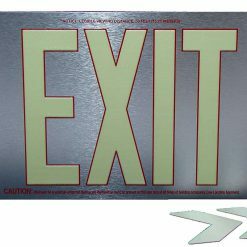 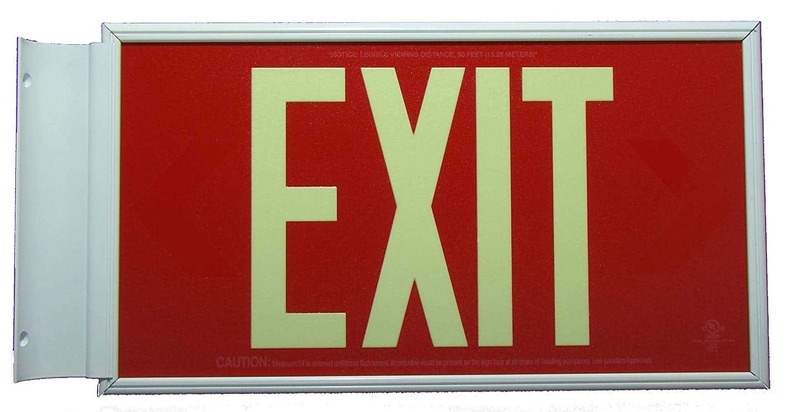 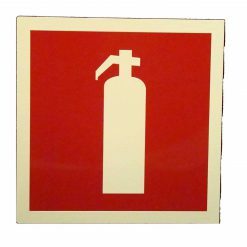 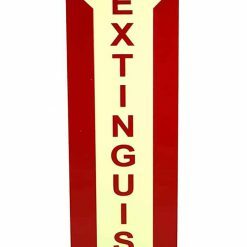 CableProtectorWorks.com is a reseller of top quality industrial cable protectors and Glow in the Dark Exit and Safety Signage that are made in the USA. 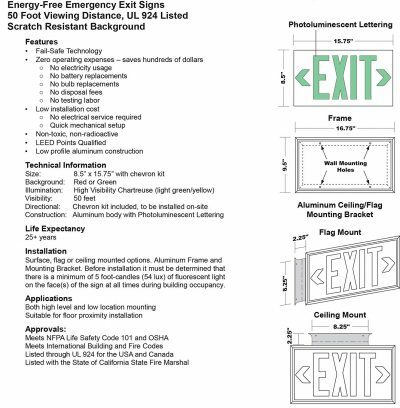 We are based in Irvine, California and service the entire US. 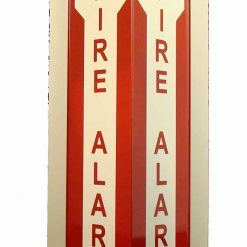 Copyright 2019 © CableProtectorWorks.com. 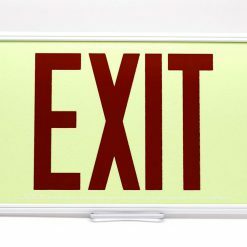 Official distributor of Elasco Products.